You are here: Home / Great Deals / Christmas Deals / Baby Essentials Gift Deals! Is there a new baby or new Mom you have on your gift list this year? Maybe there’s a baby shower coming up? Last year we had a new baby come into the family just before Christmas. Last year’s gifts were largely new baby gifts, so this list would have come in quite handy for us! 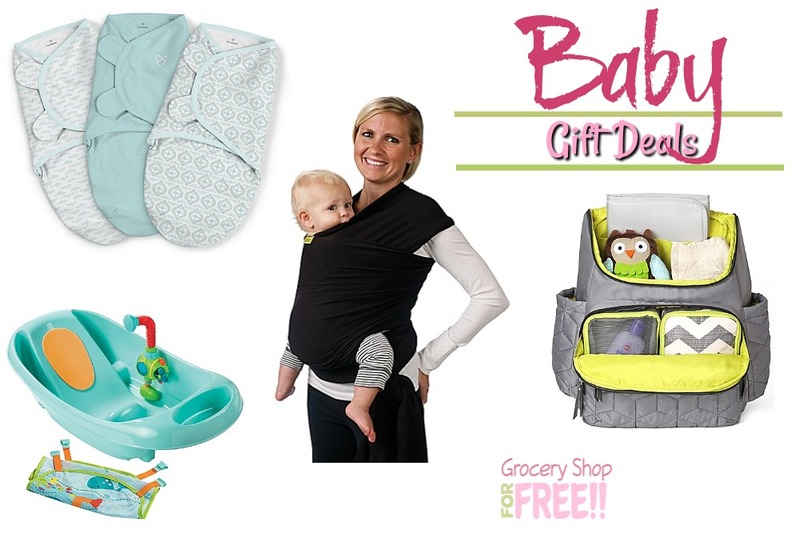 Check out these great Baby Essentials gift deals!